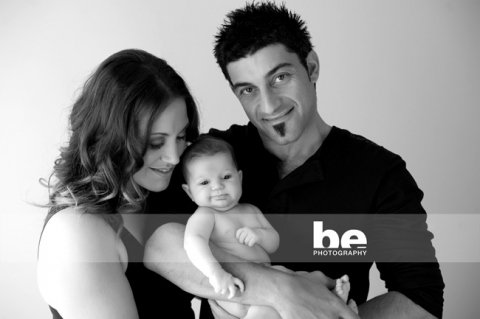 I have had the absolute pleasure of meeting with this family for the second time, after capturing their adorable girl Scarlett when she was a baby. This time it was Ruby’s turn to shine, with her big dark eyes and rosebud lips. Scarlett has grown into the most beautiful little girl, and we couldn’t resist getting a few shots of her also.